The trailer you see above for Grand Theft Auto V was released today by Rockstar Games. It delivers more than a minute of in-game footage for the next entry in this huge franchise. We've watched it a few times, jotted down some of our favorite points and decided to draft up a quick piece capturing what about it makes us so excited. With that, here are some of the things we loved about the Grand Theft Auto V reveal trailer. Los Santos is the name for Rockstar's fictional version of Los Angeles. This city was featured as one of the locales in San Andreas, and it stands as a fan-favorite to this day. 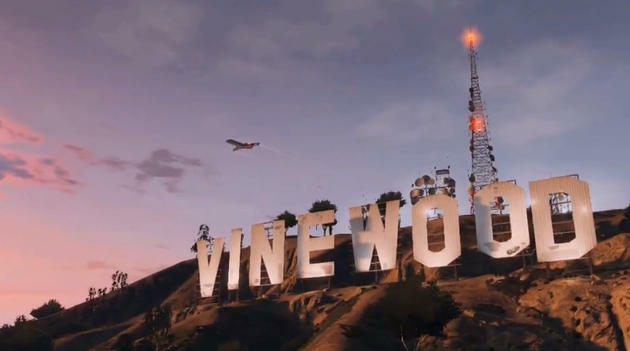 It's packed with people, has elements of gang violence blended in with ritzy Vinewood (the Hollywood equivalent) lifestyle and it's a great blend of urban and suburban life. We loved this area when we played it in San Andreas, and we're pumped to see how things have changed between then and now. San Andreas was set in 1992, we're hoping this is a contemporary take on the area and what 20 years will have done to it. One thing we love in gaming is diversity in environments. Rockstar has already demonstrated that they can make the outdoors absolutely gorgeous with today's consoles (Red Dead Redemption), so we liked that we were shown a glimpse of a mountain and farm within this quick trailer. Seeing nature in a Grand Theft Auto title is exciting, and the countryside was among our favorite parts of San Andreas. Here's hoping they make travel fun. Helicopters were great, absolutely, but fighter jets? 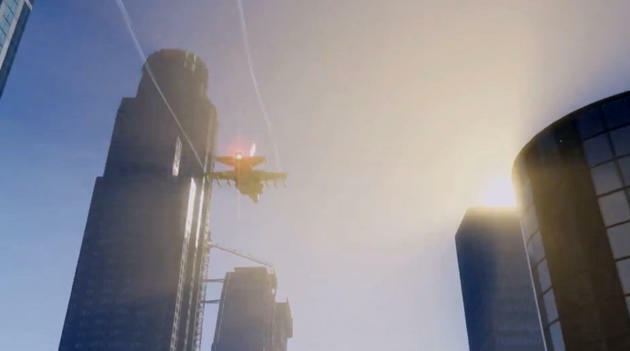 We're only shown a quick shot of a jet as it's soaring through the sky, yet Rockstar is obviously implying that we'll once again be able to take to the air in vicious speed. We were able to pilot the Hydra in Grand Theft Auto: San Andreas, and it made time fly in that game. Hopefully, the new aircraft will be just as fun and just as deadly. We suppose this last one may stand as a backhanded compliment to some, but we're turning to it regardless. We love that Rockstar has elected to return to its tried and true method of giving fans a story about an anti-hero's fall from grace. 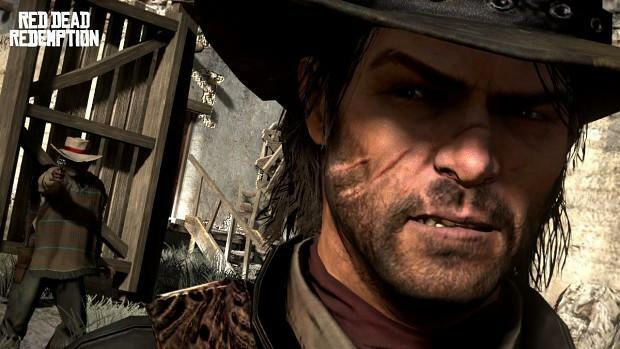 Think back to some past games from the studio (most recently, Red Dead Redemption); if you consider the main character within each title, he's often trying to get on the road to redemption. Marston, from Red Dead, was an outlaw looking to drop his nefarious ways in order to raise a family and work a farm. The central theme of his story was that there's no escaping the wrongs of your past. It seems that GTA V, just like so many other games from the studio, will attempt a take on that same line. Rockstar does that well, and it's one of the main things we're excited to see again in Grand Theft Auto V.
We'll have more on Grand Theft Auto V as it comes. What are you excited about based on Rockstar's brand new trailer?